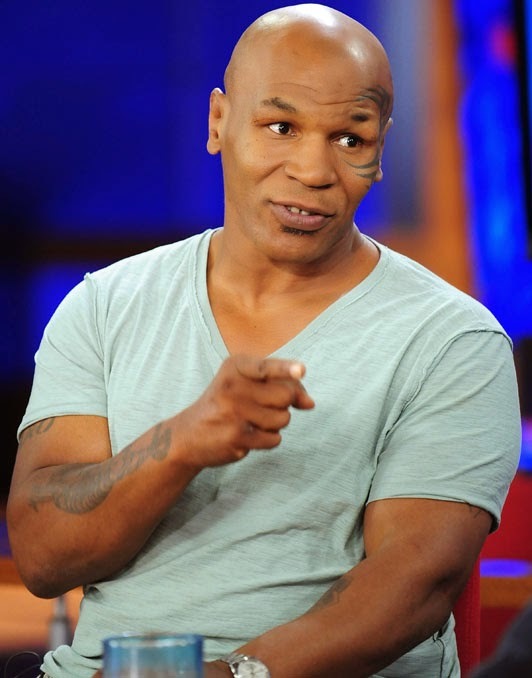 Veteran boxer,Mike Tyson,in an interview said he was sexually abused as a 7-year-old.According to the controversial pugilist,he was snatched and abused by a man he has not seen till today. Tyson visited "Opie Radio" on SiriusXM earlier this week and revealed the unfortunate incident that happened 41 years ago.Mike said he never spoke with police about the incident. When asked if he was emotionally scarred, Mike told Opie he's just not sure.